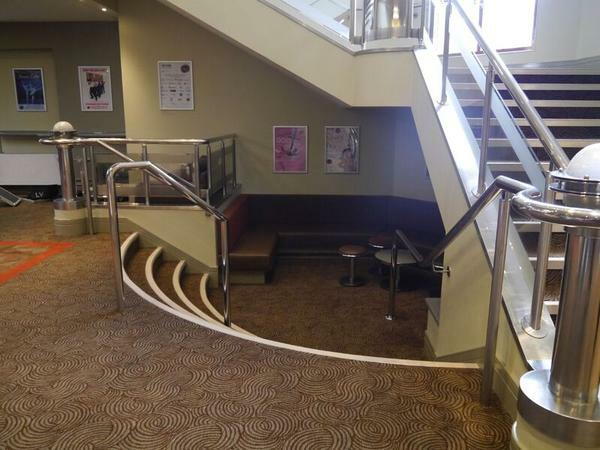 Following a £1.9 million refurbishment project the Lyceum Theatre has finally opened it's doors to the public. 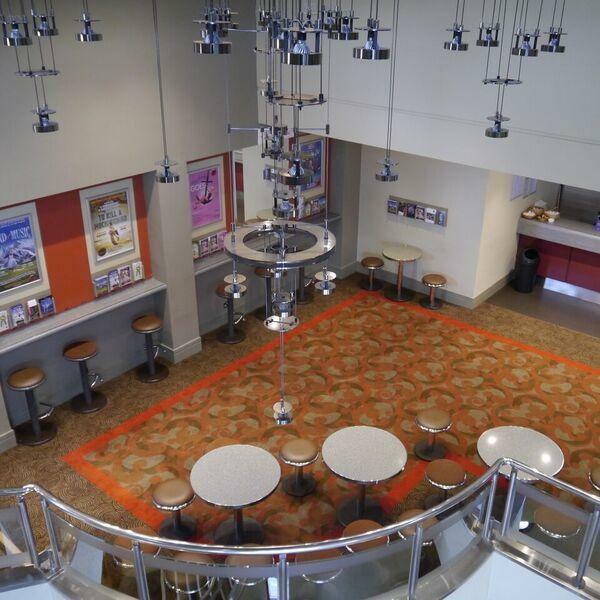 Refurbishment work included; new carpet in the public areas, refurbishing the Balcony seating, Installing a new lighting and sound system and solar energy panels. 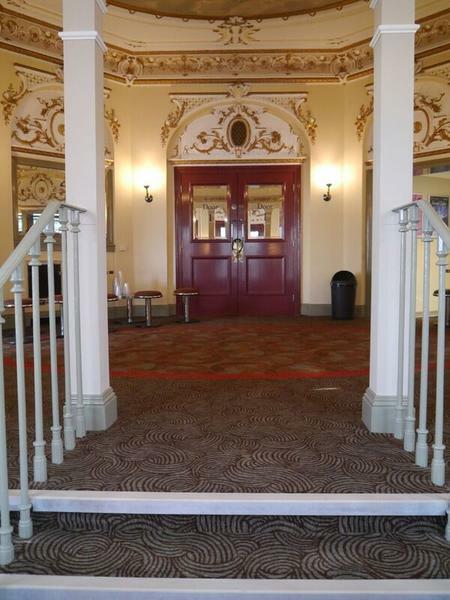 Built in 1879 to a traditional proscenium arch design, the Lyceum is the only surviving theatre outside London designed by the famous theatre architect W.G.R. Sprague and the last example of an Edwardian auditorium in Sheffield. 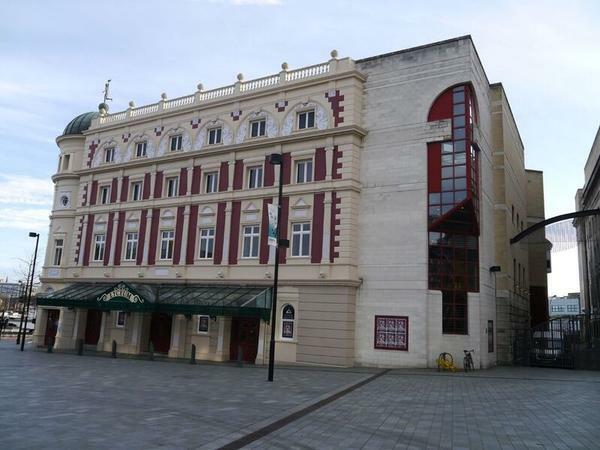 The Lyceum theatre hosts touring West End musicals, comedy and locally produced shows. 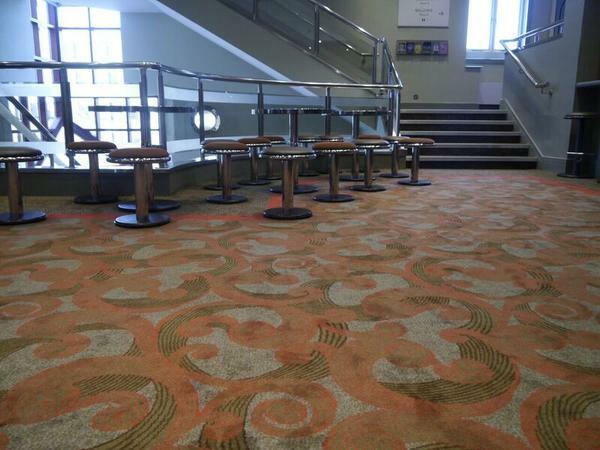 Brintons worked with Johnson Wright ltd to supply custom axminster carpet for the theatre refurbishment. 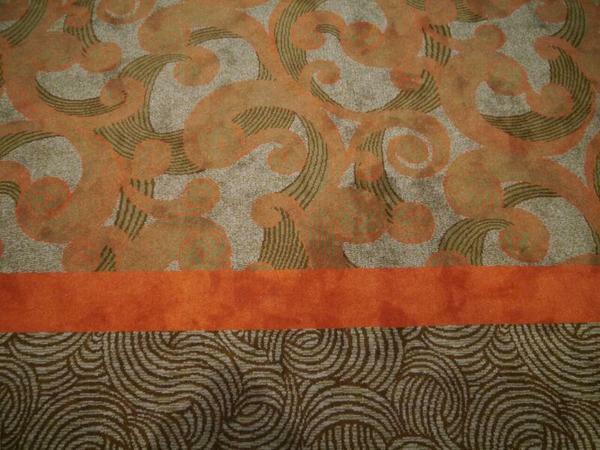 A Japanese design from Brintons archive was chosen and recoloured in a warm and tonal colour palette. 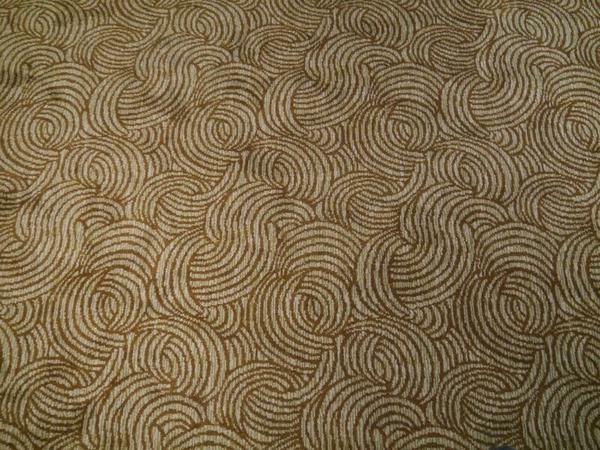 Brintons’ expertise in design resulted in us having a carpet that truly compliments the theatre’s architecture. 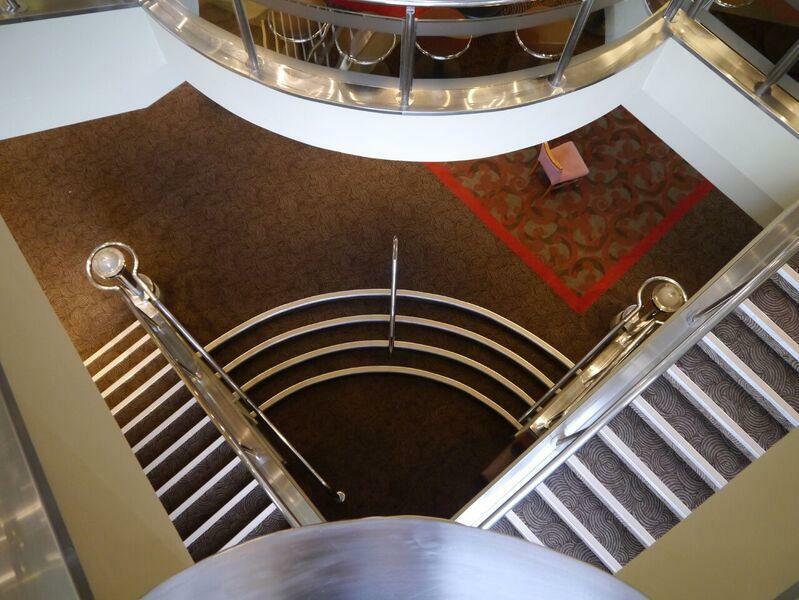 It was planned and installed by Johnson Wright Flooring to a first class standard and the project overall has been a great success.